Another loss for RCB as they failed to put a decent cricket total on board and their bowlers didn’t have much to defend. Every year RCB promote Go Green initiative by wearing the green color jersey. Unfortunately, they lost their green initiative match against Delhi Capitals and yet to open their winning account for the IPL season 2019. Delhi Capital captain Shreyas Iyer won the coin toss and decided to have a bowl first. The cricket legend Virat Kohli had a decent start as he scored 41 off 33 balls. It was the other end that lacks the scoring rate and the wickets kept on falling. Kohli stayed till the 18th over but he was rarely on strike, which created psychological pressure on the scoreboard. RCB only managed to score 149/8. Ab de Villiers has recently recovered from the back injury but somewhere he did have that issue. Secondly, he hasn’t played international cricket for a long time except for league cricket in recent past. Delhi capitals had some trouble early in their innings when Shikhar Dhawan was out for a golden duck. 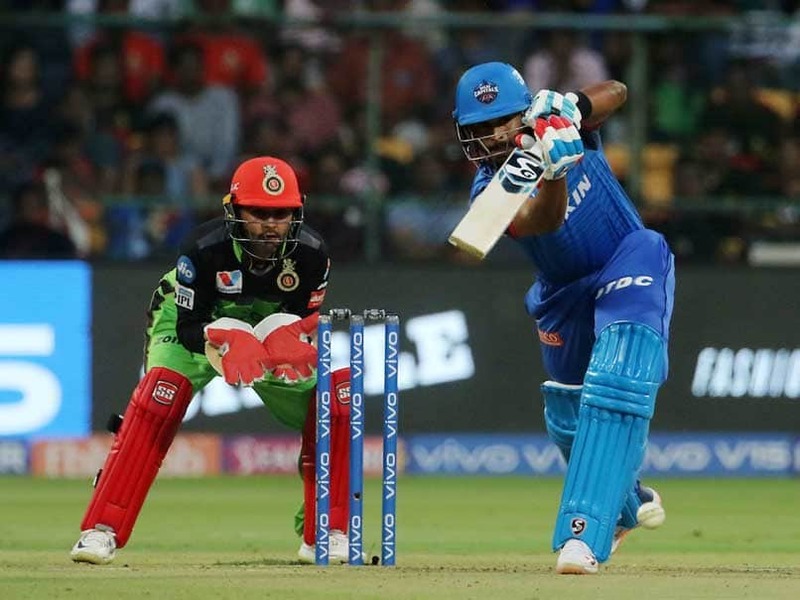 But Shreyas Iyer played a super and sensible cricket knock of 67 off 50 balls. Delhi had won the game by 4 wickets with no trouble. Will RCB win a match this season? 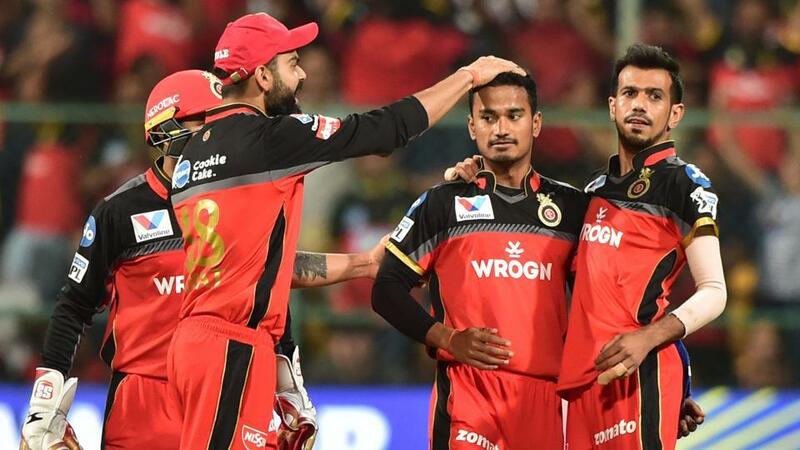 Fans are desperately waiting for a victory to come as they know that RCB is capable of winning every match in any situation.